Nicholas Tarrant examines the newly emerging ‘pay what you want’ model, and whether the idea is likely to spread. 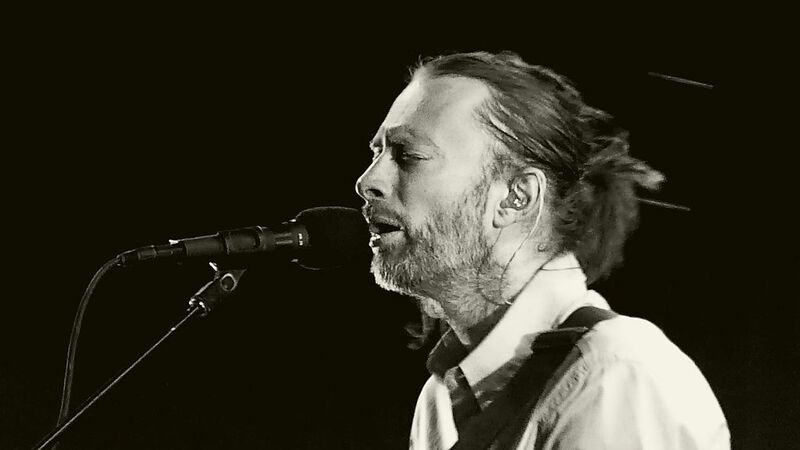 Thom Yorke was frustrated: Radiohead’s albums kept getting leaked. So, when In Rainbows was released, they let their fans name any price they wanted. Yorke himself said, “Every record for the last four has been leaked. So the idea was like, we’ll leak it, then.” As generous as this is, why would anyone let the price be put into the hands of customers? And what would stop the likes of you or me to setting that price to zero? This new innovation is dubbed the pay what you want model. Flying in the face of the fundamental assumptions of economics, consumers name their price for a particular good or service. The assumption of rationality would assume that each consumer would choose to act in their own best interests and pay nothing; however, this is not always the case. With internet piracy becoming the norm, there is little incentive for consumers to pay for a product they can download for free. The model has the potential to benefit both producers and consumers, especially in the entertainment industry. In 2007, when Radiohead released In Rainbows, the album was a resounding success. It made more money before its physical release than it had made on total sales on the previous record. It seems counterintuitive. Consumers obviously benefit, as anyone initially priced out of the market is now able to afford their maximum willingness to pay. Any rational consumer with a WTP greater than zero will now purchase the product. Consumers can benefit in other ways, such as deriving utility from acting honestly and compensating the band for their hard work. The utility gained may be comparable to when individuals donate to charity – the sense of personal satisfaction of doing something positive, and fair, outweighs the costs of a negative cash outflow. The PWYW model also provides a legal alternative to consumers that still wish to pay nothing. This favours consumers that take this route, as they no longer face potentially high legal costs if they are caught acting illegally. Companies who provide online services benefit the most from PWYW, with marginal costs of virtually zero. However, PWYW may not be as successful for companies wishing to sell a tangible good: higher marginal costs in production make it difficult for a company to turn a profit. The model can have an interesting effect on the decision making of economic agents, including those who are employed by companies using the model. Free walking tours provided to tourists are an example. The tour guide works on a tips only basis, creating an incentive for the guide to provide the highest quality tour possible. However, there is a certain risk associated with working for tips that may act as a deterrent to potential tour guides. Variables such as the weather or the time of year impact upon the amount of people willing to take the tour. This helps determine the potential earnings of each guide. Risk-averse individuals may prefer to work for a company with a guaranteed income to the potentially higher, yet more volatile earnings under the PWYW system. Higher quality guides may earn more with the model implemented, as they are not restricted by a fixed income. Companies utilising PWYW would therefore attract the best guides; which could increase their bottom line. But, it is not always successful. It can lead to a change in consumer behaviour that reduces the viability of companies using the model. In an experiment undertaken by Gneezy, Gneezy, Nelson and Brown, visitors to an amusement park were sold photos of themselves on rollercoaster rides. Half of the visitors were offered the chance to name their price, the other half were given the same offer; however, they were told that half of the proceeds of the sale would go to a charity. The photos with a charity donation had a substantially higher return of $6.50 USD. The social factors of wanting to be seen as charitable and generous result in consumers paying more than what they would have otherwise. But, in later studies, they found that less consumers would purchase a product if they could name their price, compared to if the price was set a low, fixed point. Consumers would not wish to be seen as underpaying, and would therefore choose not to purchase the product at all. A company therefore may be better off setting a fixed price. The PWYW model could cause hefty change in the future. However, it is limited in its scope. Imagine being able to walk into a retail store and being able to name your price for a particular product. It seems unlikely. These changes, though, may emerge online: those who provide streaming services such as Netflix and Spotify, or subscription providers could profit. But, not everyone is as radical as Thom Yorke: many businesses may not be willing to take this risk. With such uncertainty involved, it is difficult to see this expanding in the future. 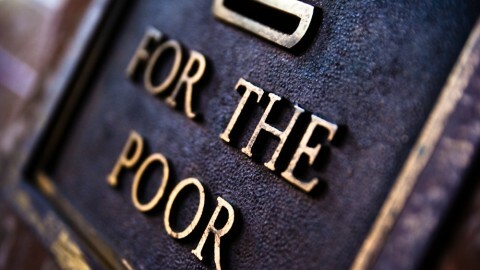 The economics of charity: should beggars be choosers?